Jacky Faber makes waves, even when docked in her adopted city of Boston to attend to the business of Faber Shipping Worldwide. With big dreams and perhaps too much exuberance for the Puritan populace, she quickly finds herself at odds with the Women's Temperance Union and a town roiling over the arrival of hundreds of Irish laborers, brought in on Jacky's Lorelei Lee. Thwarted at every turn by her enemies, Jacky is forced to acknowledge her shortcomings and possibly lose her beloved Jaimy Fletcher. 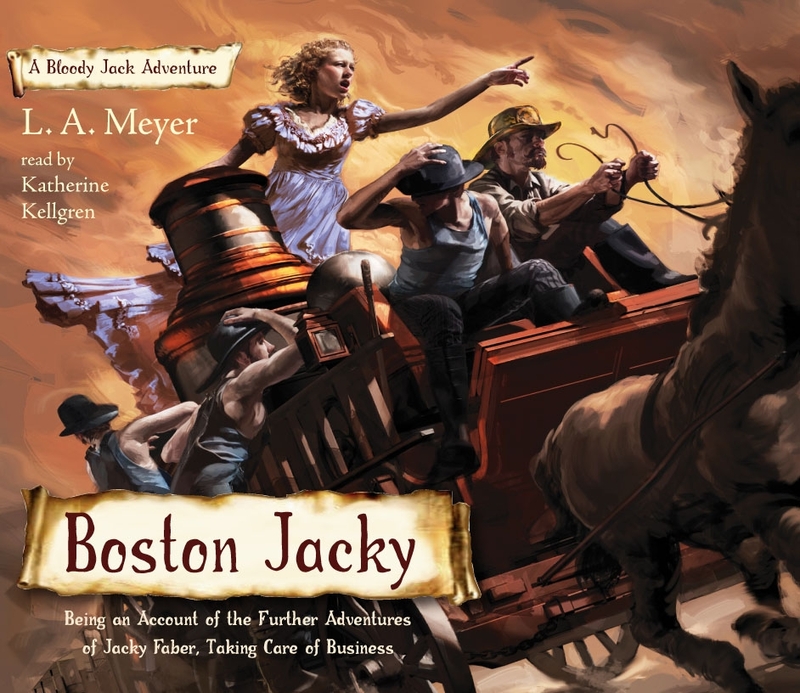 In this new installment in the ever-popular Bloody Jack Adventures, will the impulsive Jacky Faber finally get her comeuppance?